If you were a kid in the ’70s, you would probably remember Kenner’s Smash-Up Derby set, which had two toy cars flying into pieces when they crashed into each other. The good thing about that scenario is they could be joined back together in a snap. 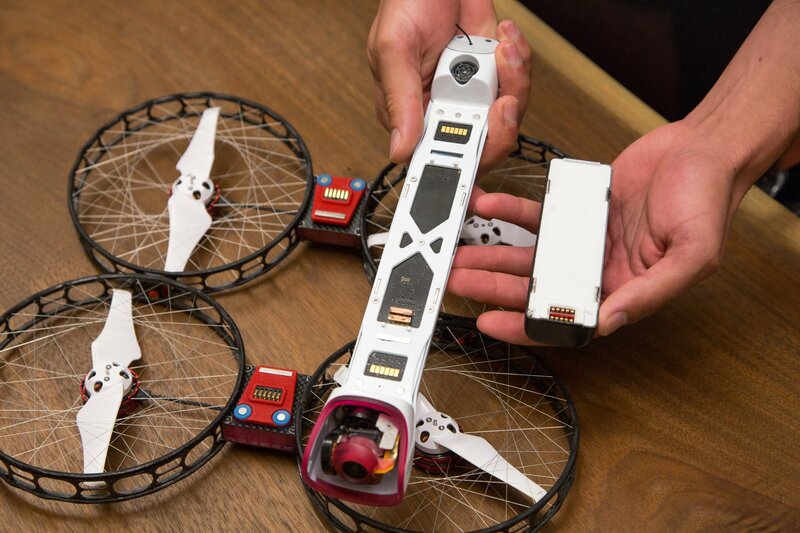 The Vantage Robotics Snap drone is just like the smash-up derby of drones. The main body of the GPS drone quadcopter, which has 4k camera-packing, is joined to the folding propeller assembly by magnets. This makes it impossible for it to incur any permanent damage, should it come under any kind of impact. The different construction of the Snap makes it very portable. The main body can be removed, then the props can be folded into a backpack. Also, while in transit or while flying, the prop guards do the job of protecting the propellers and help keep them from injuring bystanders. This very portable and easily assembled and equally easy to disassemble design makes it very suitable here. It also comes with some pretty amazing specifications, some of which are detailed below. The 2-axis gimbal-stabilized camera shoots video at 4k/30fps via a Sony Exmor IMX 377 1/2.3-inch sensor (slow-motion options are available at 1080p and 720p resolutions), along with 12-MP stills. An onboard micro SD card, which is on board, serves as storage for footage recorded. From the camera, real-time video is streamed to the user’s mobile device at 720p, which lets them see what the drone sees. The Snap can be controlled by users in real time via an app on their iOS or Android smartphone/tablet. 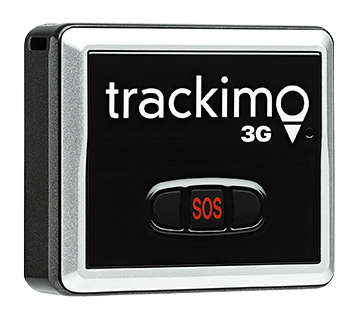 They can also instruct it independently to perform different preprogrammed movements or to track along with them by making use of the signal on their phones. When the GPS-guided drone is being remotely controlled, it has a Wi-Fi range of 150 meters (492 ft), which can be increased to 1,500 meters (4,921 ft) if an optional range extender is used. This makes for excellent range that can be adapted to suit a variety of specialized purposes. The 500-gram (17.6-oz) quadcopter is equipped with a strong 2,500-mAh, 11.1-volt lithium-polymer battery pack that is capable of giving 20 minutes of flight time per charge. 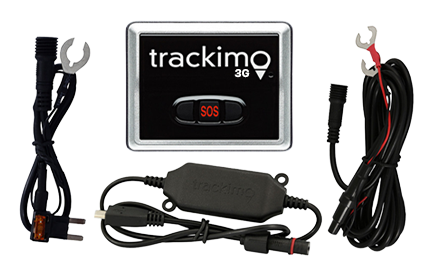 Other capabilities include a GPS tracker software, a Return Home function, and an ultrasonic ground sensor. 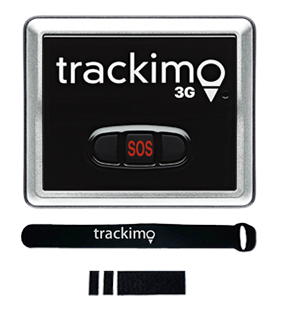 Updates in the future may include interchangeable modules that allow for obstacle avoidance or unlimited range via cellular connectivity. 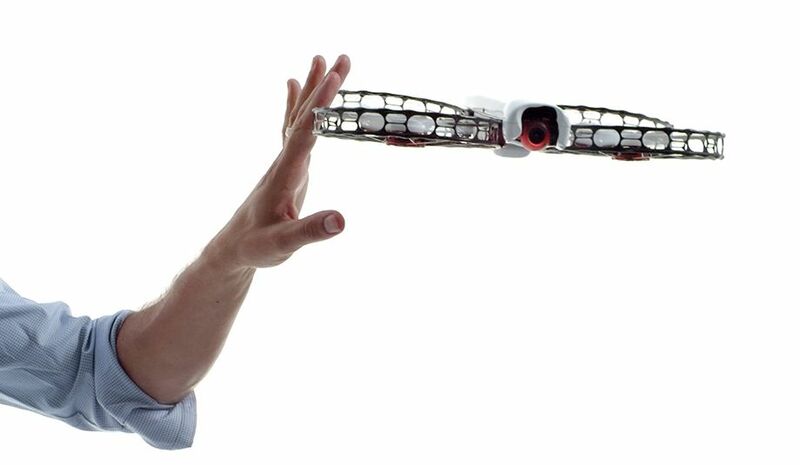 You can preorder the Snap drone now for US$895. The planned retail price is $1,295. You can see it in action in various videos.